We previously reviewed how to install or run standalone instances of RavenDB on our machines. 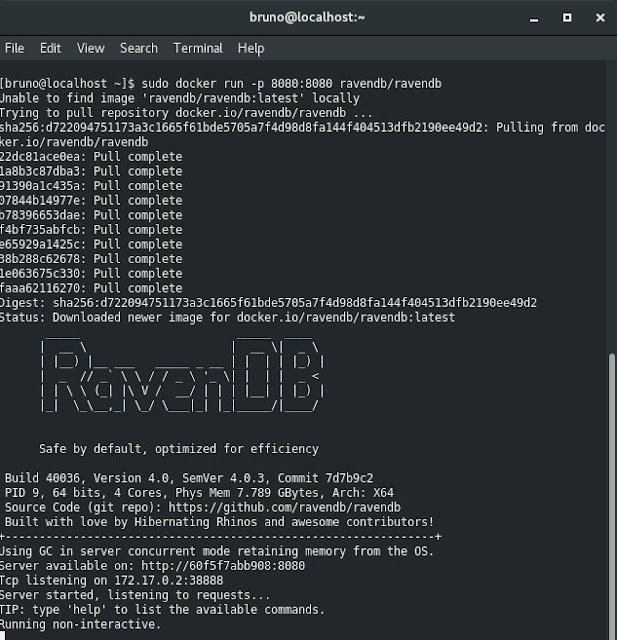 Turns out that there's another interesting and fun way to run RavenDB: with Docker. Let's take a look. Let's skip Docker introductions. 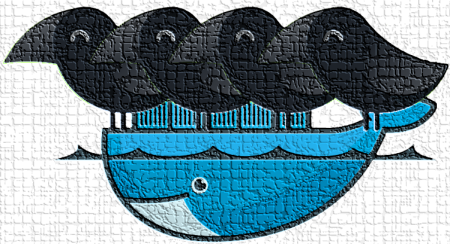 If you still don't have Docker installed on your machine, take a look at this page. Windows users should check this page out. For Linux users, it shouldn't be more complicated than running 2 lines on the terminal. 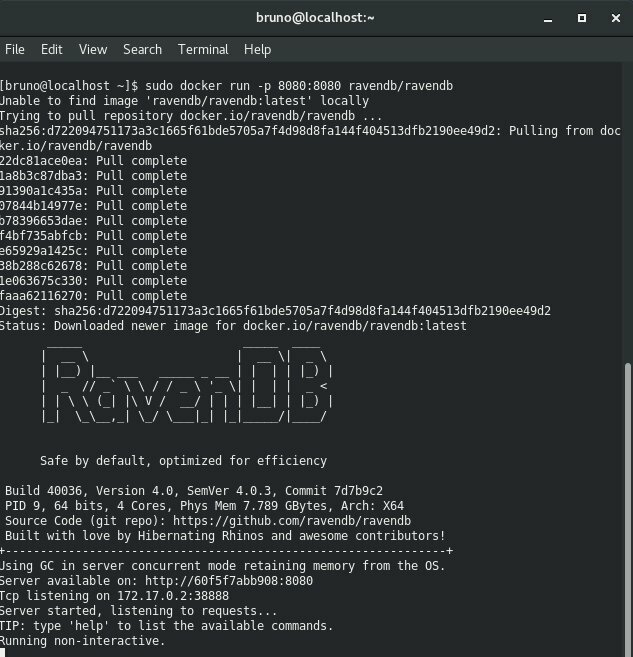 Running RavenDB on Docker is super simple because the RavenDB team already provided a Docker image for us on Docker Hub. Once the "Running non-interactive" message is outputted, the instance is ready to be tested. The "Welcome message" shows up as for a regular installation. It's because that docker instance is treated as a brand new installation. That's it! You now have a simple RavenDB Docker node running on your machine. No installation, no setup. Ideal solution for those who just a simple instance to start playing with or for developers who want a more portable setup. I recommend exploring other parameters when running the RavenDB docker container. More information is available on this page. 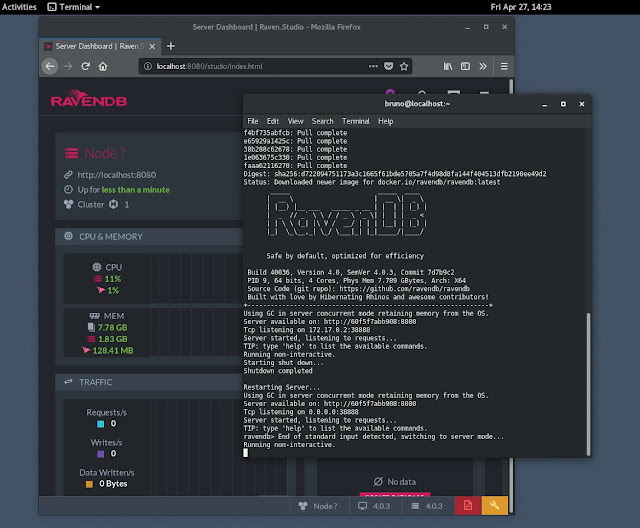 In this post I demoed how easy it is to have RavenDB running on Docker on your machine. No installation, no setup. Ideal solution for those who just a simple instance to start playing with. Notice how simple it was to run RavenDB smothly on a docker instance on my Fedora Linux workstation. Try it out. This is an excellent way to test RavenDB and exercise your Docker abilities.